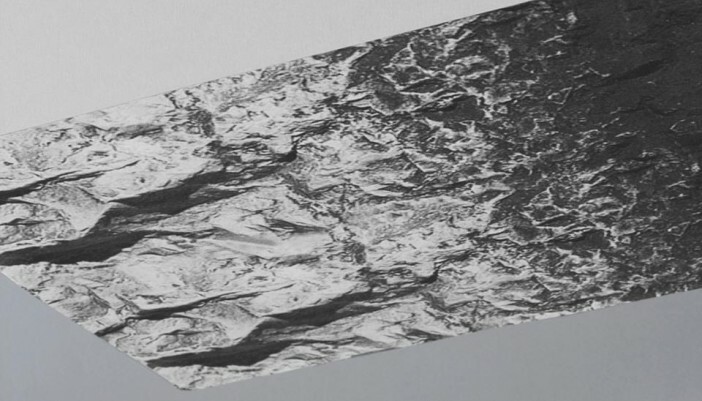 Artist of The Week are Seramic, chosen by Jolyon at Charmfactory PR. Seramic’s track ‘People Say’ is drenched with soul, showing similarities to early Curtis Mayfield, juxtaposed with a more modern electronic production twist. Definitely worth a listen!